Accused asked for bribe to release annual audit report of the cooperative society. Godhra ACB caught Grade 1 Auditor of class 3 in Godhra District Cooperative Society for accepting bribe of 7000 from the complainant. The accused asked for bribe for releasing positive annual audit report of the cooperative society. The accused Pradipchandra Parmar is working as auditor in the audit department of Godhra District Cooperative Society. 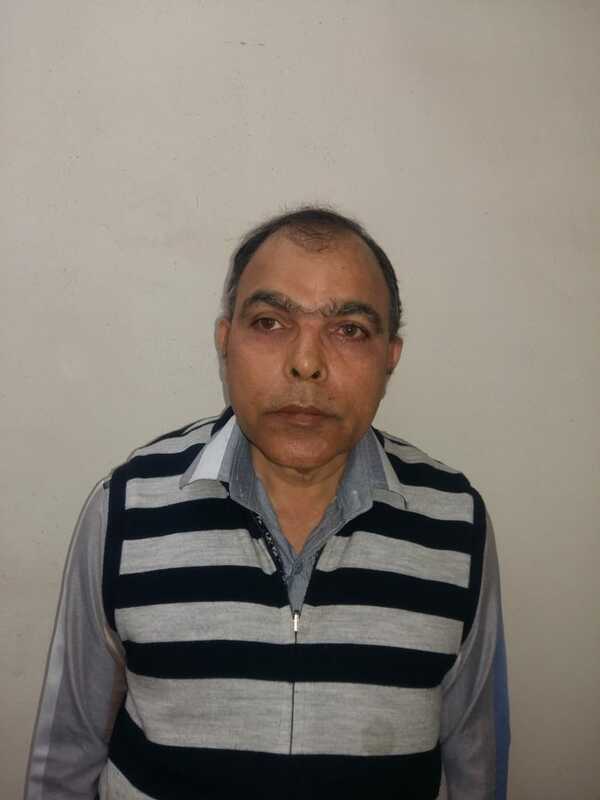 The accused asked for bribe of 7000 for giving the annual audit report of Horticulture Cooperative Society Limited of the complainant. However the complainant don’t want to give bribe and gives a complaint to the Anti Corruption Bureau. Based on the complaint the ACB team laid the trap near Nexa showroom on Godhra Lunawada highway and caught the accused red handed for accepting the bribe in open.